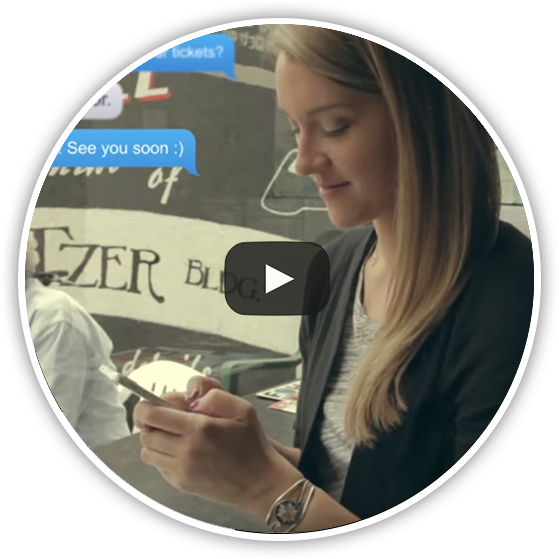 Neptix - Nightlife event ticketing and payments. Sell tickets online & at-the-door. Reach more fans, and sell more tickets & merchandise. 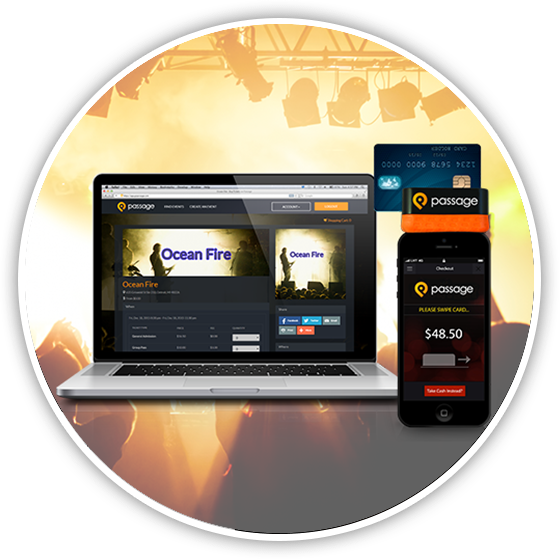 The ticketing and payments solution made for event professionals. We keep it simple so you can focus on an awesome event experience. Tickets, merchandise & concessions; both online and at-the-door. No more juggling five different payment accounts just to get your money. Now Secured by the Blockchain! Learn how we're using the PassageX blockchain for a better ticketing experience. 100% FREE for events. Click here to learn about our pricing. 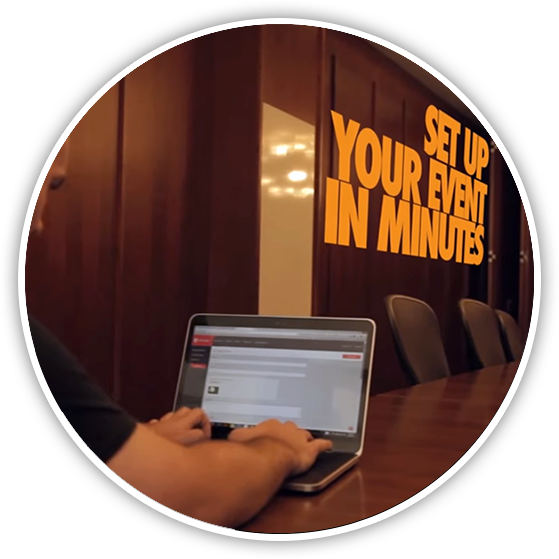 Get started with made for event organizers. Try Neptix NOW for FREE! Neptix knows nightlife events. We’ll put you in front of nightlife and entertainment fans across the country to help you sell more tickets! All you need to get started is a name and email address. From there you can start trying out Neptix right away! And did we mention, it’s ALWAYS FREE for you to use? Our support team is available to help every week by chat, email, and phone. Want to see how simple Neptix can be? Click here for a video walkthrough. Ready to ramp up the revenue? You can use Neptix to upsell your online customers on merchandise, concessions, or whatever else you like. Then, at the event you can use our mobile app to handle all of your ticket, merchandise, and concession sales in-person. Tired of reconciling five different systems at the end of the night? With Neptix, all of your reporting is in one place, ready to export into your favorite spreadsheet, accounting, or email marketing software.